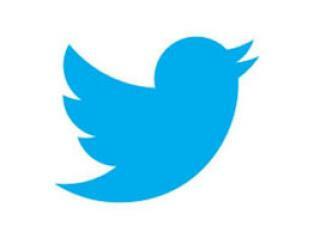 Twitter's share price decreased by 20 percent. Twitter's share price decreased by 20 percent. This is the second biggest fall since the IPO in 2013. Recently, social media has scrapped more than 1 million accounts of fake and objectionable accounts. Since the release of this news, the fall of the share price starts. According to a report last Friday, the active user on Twitter every month decreased from 3.36 million to 33 million and 50 million. If the news spreads, the company's losses to about $ 500 million are due to the collapse of the stock. However, Twitter has requested investors not to be disturbed by this. Because, during the announcement of second quarter earnings, the investors were told that such decisions were taken by promising healthy environment in the social media. It was decided to delete the fake and objectionable accounts to provide long-term planning and a beautiful environment for active users. According to the Washington Post, Twitter has deleted approximately 7 million accounts in May and June. Their campaign is still running. That's about 10 lakh accounts being deleted every day. Twitter has been under pressure from the US Congress since the incursion of the Russian presidential election results in 2016. As a result of this, the decision of making such a decision is taken by the social media.